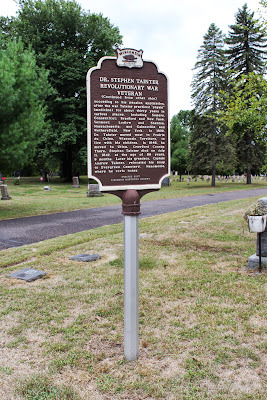 NOTE: This is a two-sided marker, continuing from one side to the other. 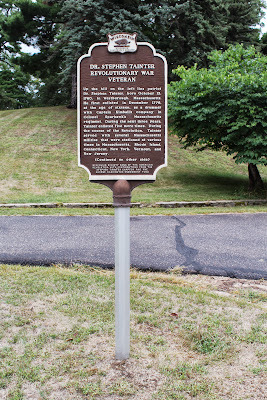 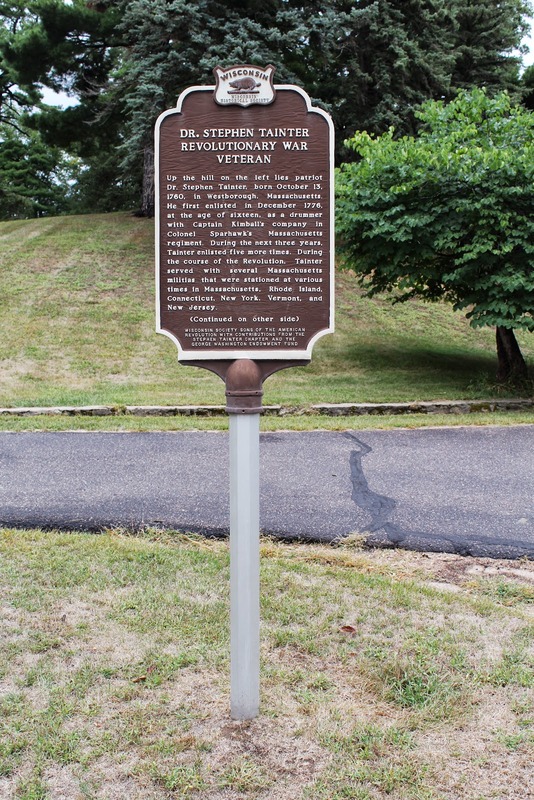 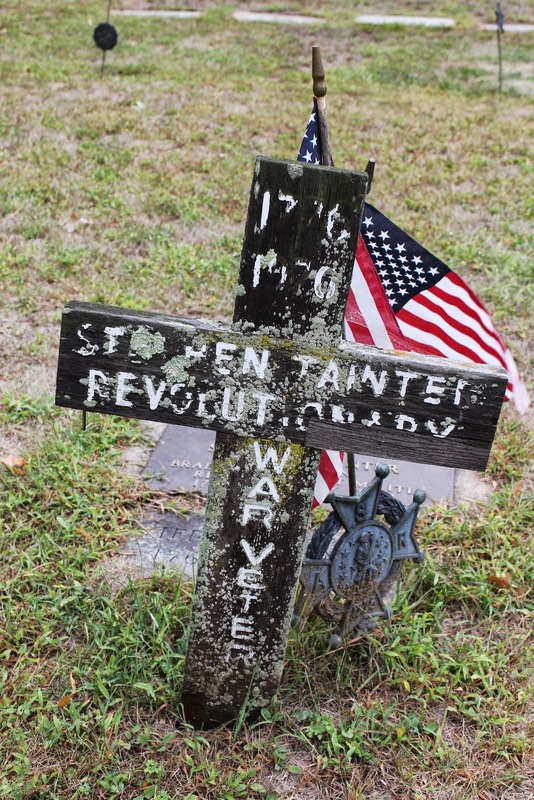 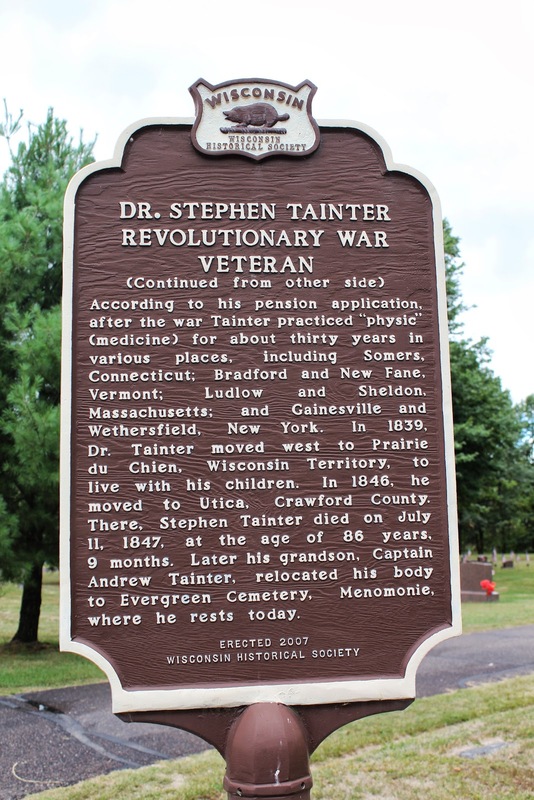 Wisconsin Revolutionary War Patriots (click on "Patriot Book" for alphabetical listing and short biography). 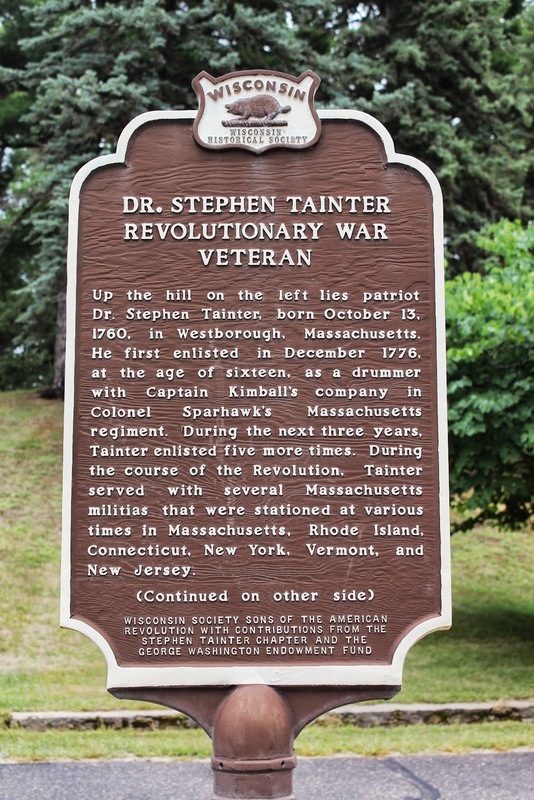 40 Patriot soldiers are buried in Wisconsin cemeteries. 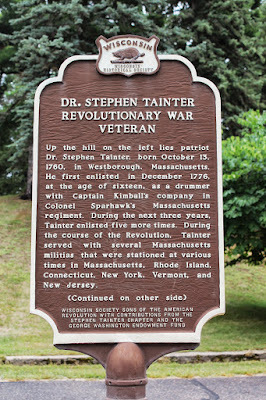 to Dr. Tainter's burial site . 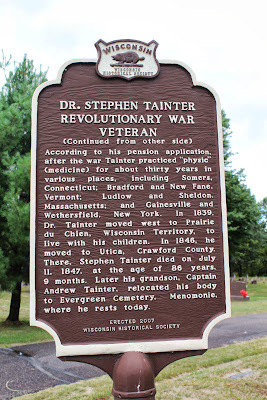 . .
Descendants of Dr. Tainter who also served this country.